Millie Bobby Brown and Matthew Lewis fangirl in Stranger Things vs Harry Potter selfie. 21. 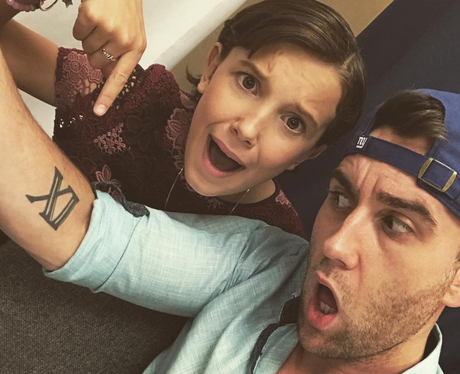 Millie Bobby Brown and Matthew Lewis fangirl in Stranger Things vs Harry Potter selfie.